JACKY M. Lotion Application Brush has the perfect shape to apply the JACKY M. Perming Lotion #1 and the JACKY M. Lifting Lotion #2. The brush is slanted, which means you can reach all hairs quickly. JACKY M. Lotion Application Brush has the perfect shape to apply the JACKY M. Perming Lotion #1 and the JACKY M. Lifting Lotion #2. The brush is slanted, which means you can reach all hairs quickly. This gives a complete coverage. Make sure the JACKY M. Ring is filled with the necessary lotion. Due to hygienic reasons we work from the Ring and not from the jar. Place a small amount of Lotion onto the JACKY M. Lotion Application Brush and apply it onto the lashes. 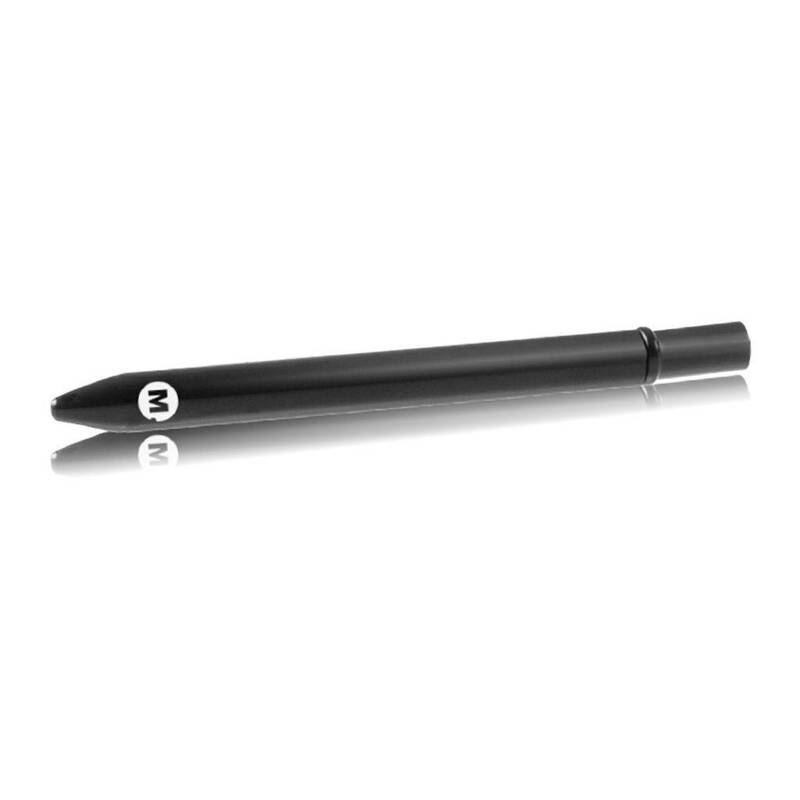 Start at the edge of the lashes, and apply this in a straight line and spread it upwards to 2/3 of the lash. Do not spread any Lash Lifting Lotion, such as Perming Lotion #1 or Lifting Lotion #2 onto the edges of the lashes, to avoid splitting ends. Repeat this until all the lashes are coated with the necessary lotion.